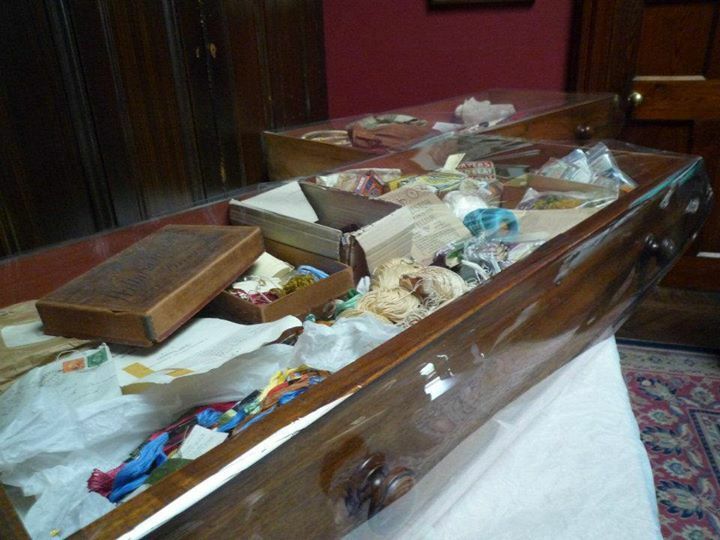 Sunnycroft has over 8,000 items tucked away in drawers and cupboards – come along and see what’s in some of them. For four days we are opening our cupboards to reveal what lies beneath. Come and explore the life of the Lander family told through the objects. Normal NT property admission charge applies.